IT Quick Tip: Exploding Computers! Ok- your computer probably won’t explode, but it is easy to forget that computers are no more than machines. Like any machine, computers need maintenance. 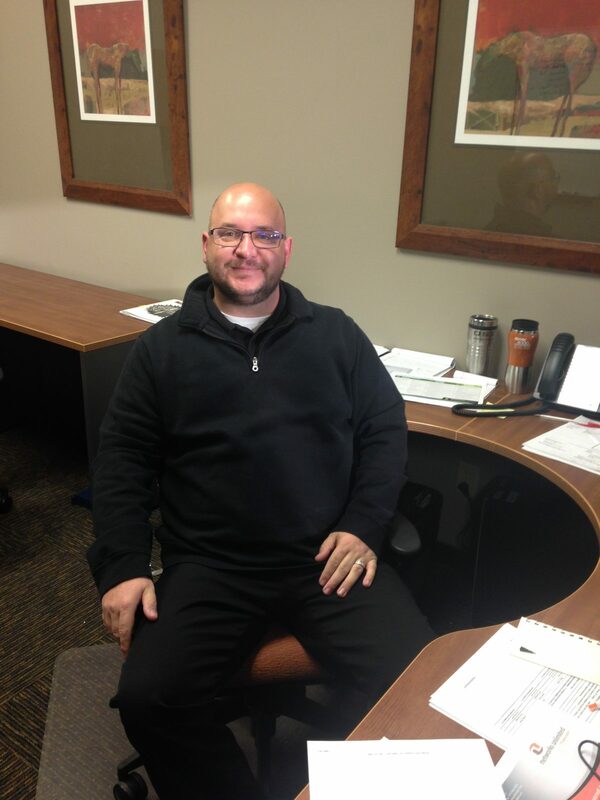 Networks Unlimited would like to welcome the newest member of our team, Robert Burkey. Robert is a Grand Junction native who attended high school in Palisade. He received a bachelor’s degree from Colorado Mesa University in management and marketing. There are a couple of things that have transpired in the computer industry in the last month that we believe are worthwhile to note. First, a typhoon caused massive flooding to parts of Thailand at the end of August. Networks Unlimited Inc., named as “One of the fastest growing companies in the US” by Inc. Magazine, is in search of candidates for a new full-time Technical Services Administrator. Speaking of “it was just a matter of time,” the online-backup company, Mozy is no longer offering an “Unlimited Backup” service plan. This comes with little shock to industry insiders and competitors. Like all things, it was just a matter of time- Anti-X software as a service. Networks Unlimited has partnered with Trend Micro to provide Anti-Virus and Anti-Spyware protection for Microsoft Windows Servers and Workstations as an IT Service. Well, it’s time again to consider life without Microsoft Windows XP. 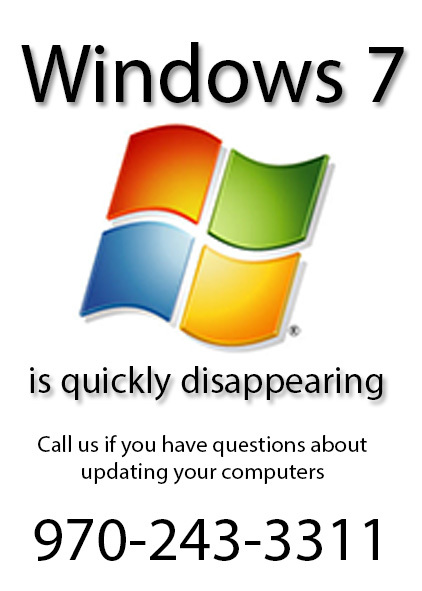 Of course we’ve all been through this once before with the release of Windows Vista, but this time it is for real. With the warm reception of Windows 7 and it’s compatibility mode for older applications, Windows XP is quickly falling out of favor and support.